Do you love the holidays? Are you excited to create beautiful, memorable displays with quality decorations? 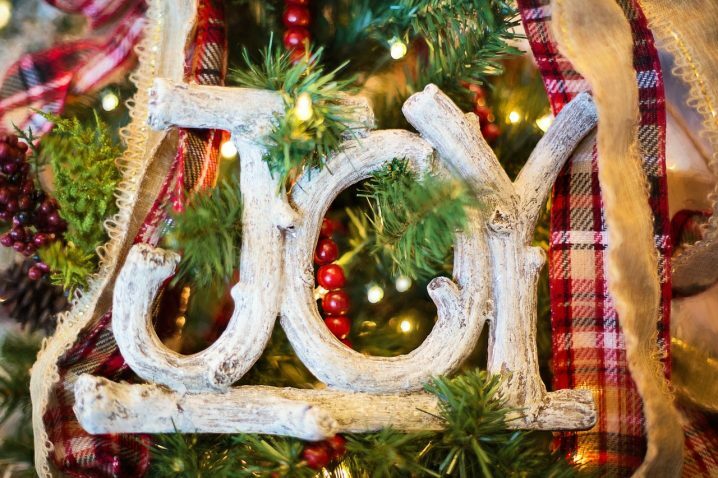 While purchasing these decorations from shops, such as My Christmas shop can provide you with beautiful decorations, there are also a number of budget-friendly options to consider. 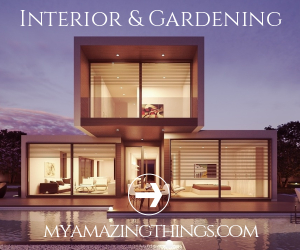 If you want to learn to decorate your home in an affordable manner, while still creating amazing displays, then use the tips found here. You don’t have to go “all out,” when it comes to decorating for the holidays. In some cases, keeping things simple is best. If you don’t have the budget or ability to decorate your entire house, then just put LED candles in your front windows. 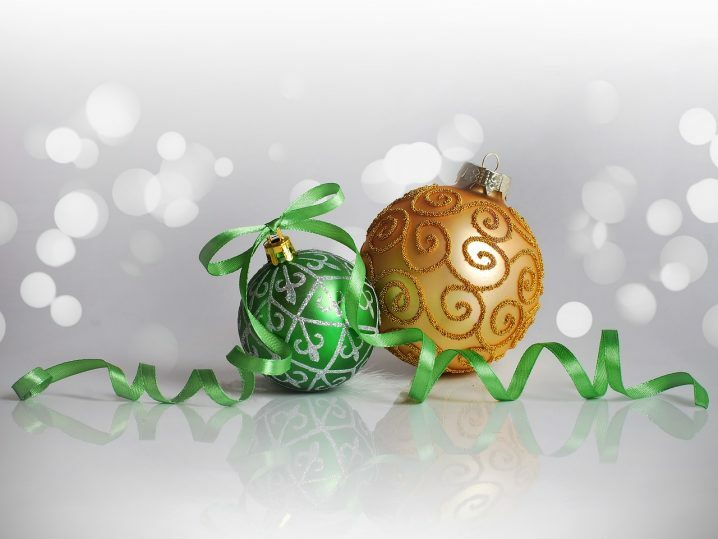 This will create a classic look for the holidays and is an extremely affordable decoration. Do you have colored or clear glass vases in your home? Are they sitting around unused? If so, gather them up and fill them with pinecones from nearby trees. You can then tie a large, festive ribbon around the top of each vase and use them as table centerpieces and décor all around the house. While the decorative wrapping paper purchased at stores is fun, it can also be costly to use on all the presents you plan to give. If you are searching for a more affordable, slightly rustic look, then consider using fabric scraps, old maps or newspaper for wrapping this year. It’s unique, eclectic and will look amazing under the tree. With a little creativity, you can make all types of homemade holiday décor that will look just as good, if not better, than store bought items. For example, you can use jute rope, along with florist wire and greenery from nearby trees or in your yard to create rustic, natural garland. Try to gather together leaves from various evergreen trees, such as pine, juniper or cedar. You can use the wire for affixing bunches of the greenery to the rope. Continue this pattern until the rope is completely covered. Every year, designers all over the globe, tout what the hottest, new color scheme happens to be for holiday decorating. If you try to follow this style cycle, then you may wind up spending a fortune year after year. A better option is to select a texture, metallic and color and then stick with it for the long term. This will ensure you don’t have to keep spending more and more money, year after year. It can be quite tempting to purchase all the beautiful decorations during the holiday season. However, this is when the items are going to be full-price. If you see something you love and just have to have, wait until after the holidays to purchase it. When you do this, you will be able to get a huge discount on the item, saving yourself quite a bit of money in the long term. Spend time with your family building a gingerbread house. This will not only provide you with a pretty piece of décor, but it is something you can spend time doing together. The time you spend and memories you create will be well worth it. As you can see, creating a beautiful holiday display doesn’t have to cost a fortune. With a bit of creativity and a few great ideas, you can get great looking décor, regardless of your budget.